Holy Name Medical Center announced on Monday it is offering free career-building assistance to people who lost their jobs in the recent Marcal Paper Mill fire. 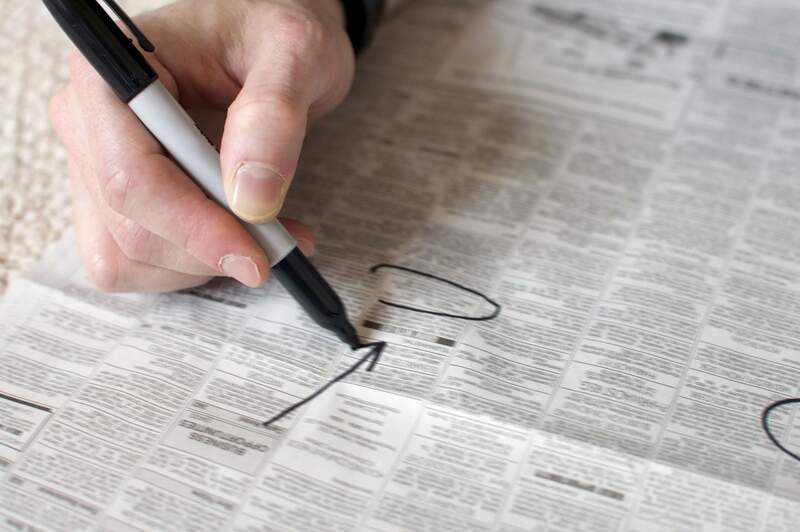 In a statement the medical center said it has professionals who would provide career-counseling sessions to help write and review resumes, including tips on how to stand out in today’s job market. They will also work with individuals to improve interviewing skills, such as how to make a good first impression while navigating interview questions. The medical center also has a number of open positions to which interested individuals can apply. Manny Gonzalez, vice president of human resources said that he knows it can be overwhelming to find and start a new job, particularly when it’s in a completely different field. Gonzalez said that taking advantage of career building services can make the journey less intimidating and maybe even a little shorter. Anyone interested in these career-counseling sessions can call 201-833-3199 or visit holyname.org/marcal.